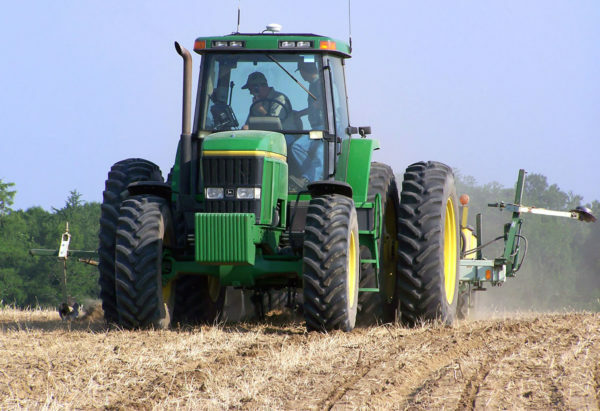 Planting season in the Texas Gulf coast is finally wrapping up with only a hand full of fields remaining to be planted. The fields that were planted in the past week are emerging within 6 days and growing well. A majority of the earlier planted fields have been flooded with a few getting close to green ring. The later rice is catching up fast and I expect most of the remaining fields to be at or going to permanent flood by the end of next week. The SETX and SWLA rice crop is moving along quickly, with the majority of acres now in flood and March planted rice entering the reproductive stage of development. The crop is tillering well aside from some isolated field areas experiencing herbicide response and watering issues. 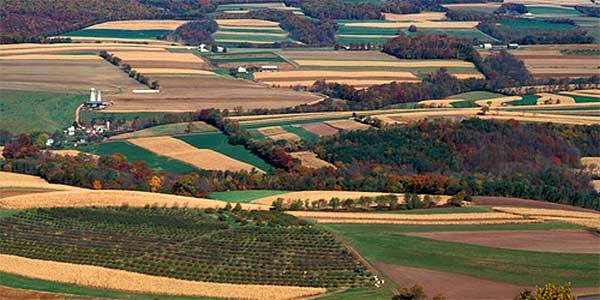 The region is dry, hot and in dire need of a 2” rain, but the stage is set for a good crop year. South Louisiana is 99% planted 98% emerged. Most of our rice crop is either in or going into permanent flood. 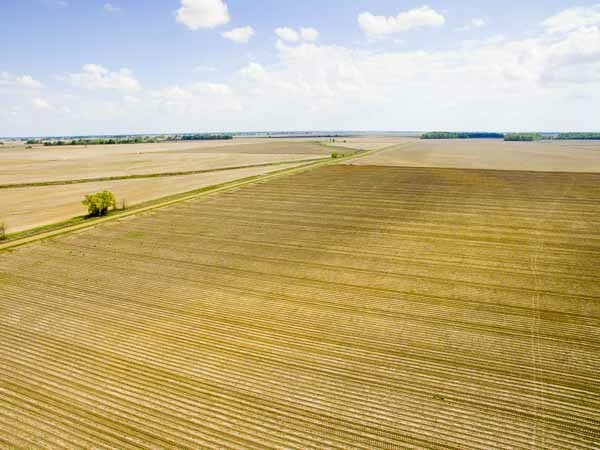 With no rain over the past three weeks, some growers are struggling to keep water on their crop which makes nitrogen loss a concern. Rice planted in February and early March is moving into green ring. Central and Northeast Louisiana is over 95% planted and 75% emerged. The crop is looking good and soaking up the heat units. The region needs a good rain to aid row acres and relieve running wells. The central part of the state has gone to permanent flood followed closely by the NE region of the state. 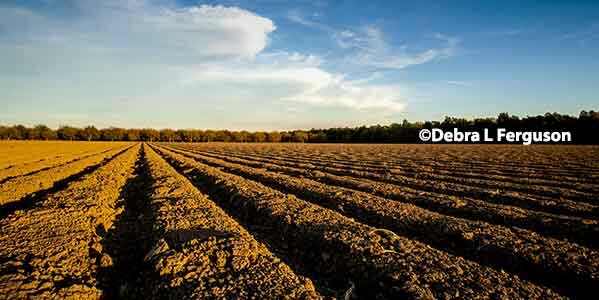 Planting has all but wrapped up in the Delta. There are a few growers with a little more to plant and some acres that will go in behind dirt buckets. About 80% of the crop has emerged. A lot of the rice planted last week was planted into dry soil so growers are having to flush that rice up to a stand. 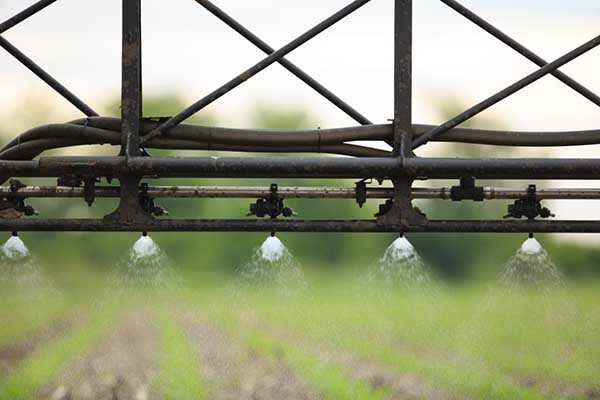 Most other growers are flushing in herbicides and fertilizer. Some of the earliest rice has gone to flood this week and a good bit more will go over the next 10 days. Overall this crop is off to a great start, we are having to flush a lot, but stands look great, and we are quickly moving towards flooding a big portion of the crop. 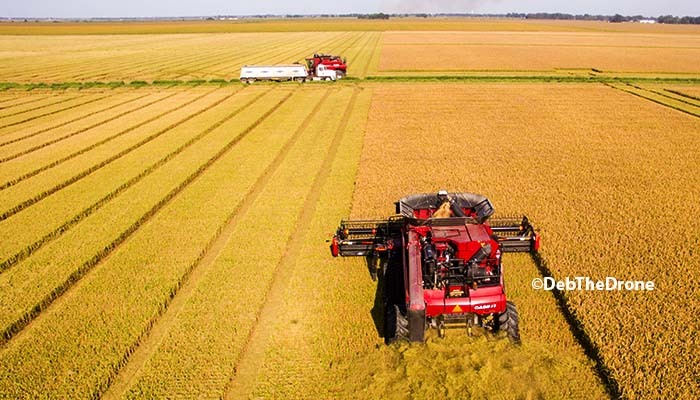 The rice planting season is winding down across much of South Arkansas with 95% of the crop planted and 80% of the crop emerged. Overall the rice crop looks good after getting off to a rocky start with the cold weather and 10 plus inches of rain in April. Most of the fields are clean, but with the dry conditions so far in May, fields that were not flushed to activate the herbicides are seeing a high number of weed escapes. The earlier planted rice will be going to permanent flood over the next few days, but most of the acres are still about 10 to 14 days from flood. On the Grand Prairie we are 99% planted and 75% emerged this week. Replant calls have slowed down with most of the calls being on fields that water stood on the bottoms and guys were trying to flush to see if they could possibly get some more rice up without having to replant. With the current weather pattern, the overall appearance of the crop is still great! I would say 20-30% of the crop is going to flood this week and next. In Central Arkansas planting season is wrapping up fast as the dry weather has allowed growers to get into their last fields. Attention is turning from planting to weed control, and soon, the application of early nitrogen and flooding. Winds have subsided allowing growers to catch up on herbicide applications and hopefully control weeds before establishing floods. Rice is responding well to the above average temperatures as well as those that received a recent flush. Forecast calls for continued warmer temperatures and higher chances of rain, which is needed in many parts. Rice growth will be progressing rapidly in these conditions so the need to stay on top of things is great. Your local RiceTec representatives are here for your assistance so please call if you have questions or concerns. 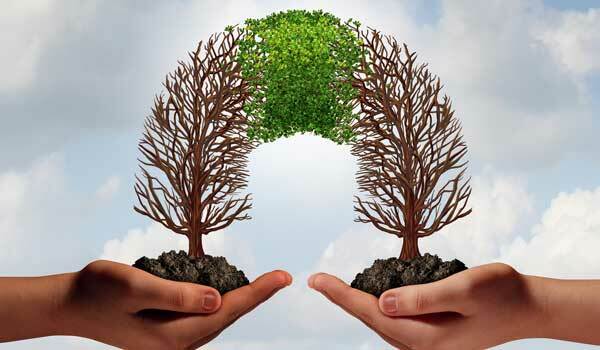 You can find your local DSM contact information on our website. Thank you for your business. Planting season is nearing completion in Region 1 as growers have made another big push over the last week to finish up. Some rice has been flushed or was in the process of being flushed when we received a rain event on Thursday which should help emergence on the last bit of rice planted. Some grass is starting to show up as the residual herbicides are wearing off but most will be receiving another herbicide application soon as a lot of rice will be going to flood in the next week or so. Replants have been very minimal thus far and the majority of the rice crop looks really good at this point. There have been a few isolated reports of army worms causing damage to young rice so keep an eye out for those.